It can be difficult ( to say the least) navigating the one girl band waters. From content creation to product design, social media to finances, website building to branding and everything in between; attempting to juggle all aspects of your venture alone, be it full time or side hustle, isn’t always the best way. We will all have areas we struggle with, areas we put off and stress over… Then we spend far longer than needed trying to tick off our never ending to do list. Whilst running a business is definitely a learning curve, and I’m a huge believer in continuing self growth and continued education. I also know we can’t do everything by ourselves all the time and stress is not good for anyone. Lola is no stranger to the world of creating the job/ life you desire. Her journey is well documented through her One Girl Band podcast and I guarantee after listening to just one episode, Lolas’ relate-ability will resonate. 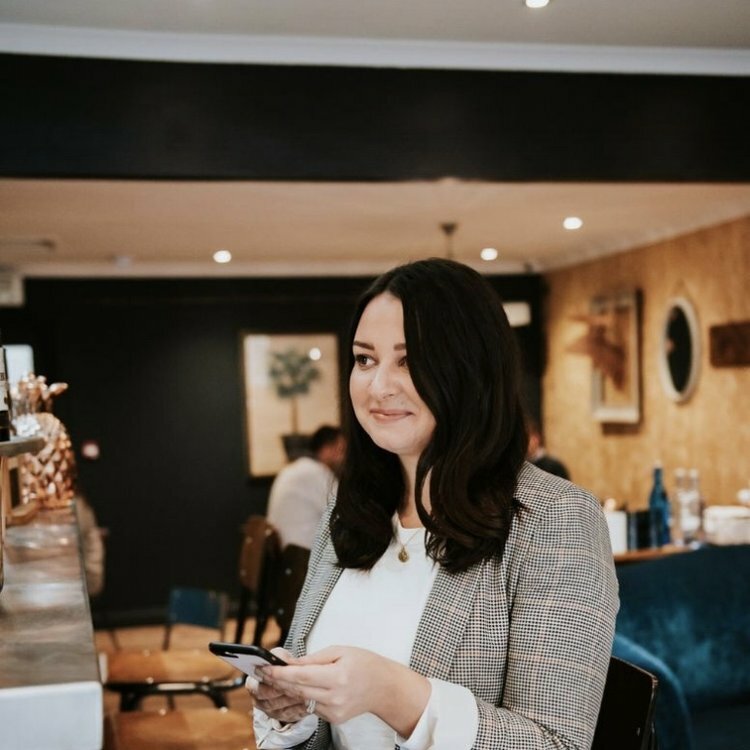 With a non judgemental approach and a clear desire to support creative business owners, both through her social platforms and coaching, her values are clear. If you want to work towards your own version of success without compromising on being 100% you, Lola is the coach for you. Sophie is a self confessed introvert, with an amazing ability to make people feel at ease. She found her confidence to embrace her personality through working for herself and now she helps you do the same. Sophie helps purpose-driven creative women shine online through capturing soulful brand portraits. Your brand is consistently reflected in Sophies work, from choosing the perfect location, to photographing with your favourite Spotify playlist on repeat. If you’ve hesitated when it comes to investing in brand photos in the past, check out Sophies testimonials, and give personal branding photography another chance. Most consumers are visual and it could really help elevate your brand. I met Sophie back in January 2018 and I can vouch that she is as lovely in person as she appears online. Charlotte set up Medialuxe to help luxe brands and businesses share their story and captivate an audience. So many of us struggle to tell ur own personal journey/ story that lead to the creation of our small brands and businesses. Yet its something our customers and followers want to hear about. If your struggling to attract your target market and your ideal clients are no where to be found. Chances are you talking to the wrong audience. Sound familiar? Are you struggling to communicate your why and the story behind how you came to start your business? Don’t worry, this is where Charlotte’s skills will exceed your expectations. Cat is a self taught coder, with a passion for design. Within a year of starting Gatto, Cat had turned her side hustle in to her full time job. You will have heard of at least one person in Cat’s portfolio and her testimonials speak for themselves. Whilst creating beautiful strategic branding and websites for those wanting to step it up. She is also the founder of podcast, The Creative Leap.